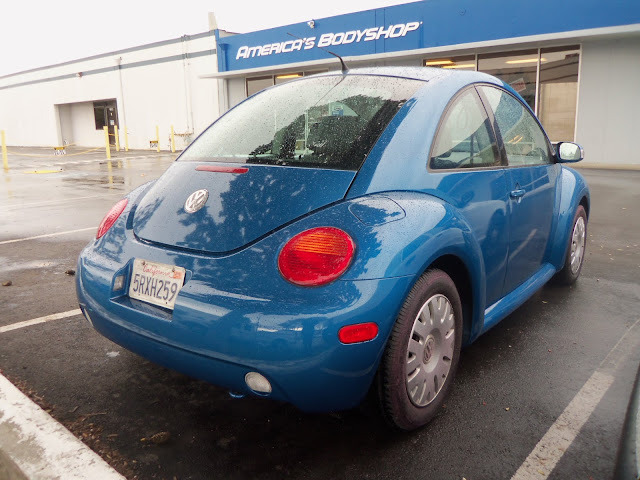 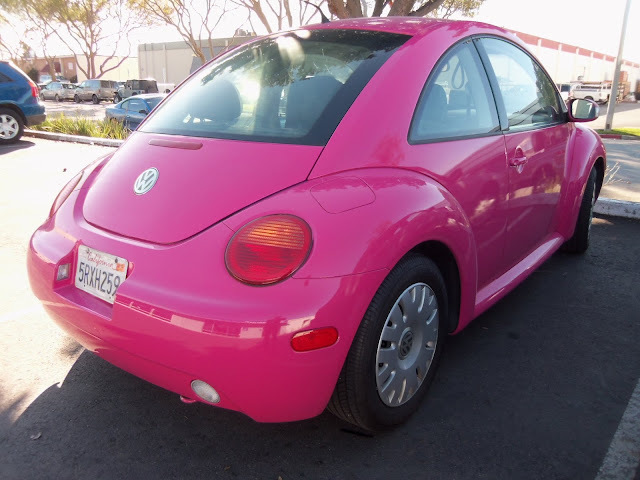 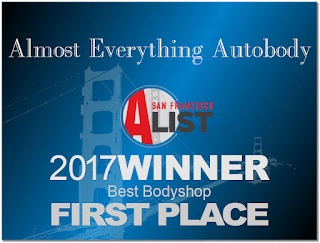 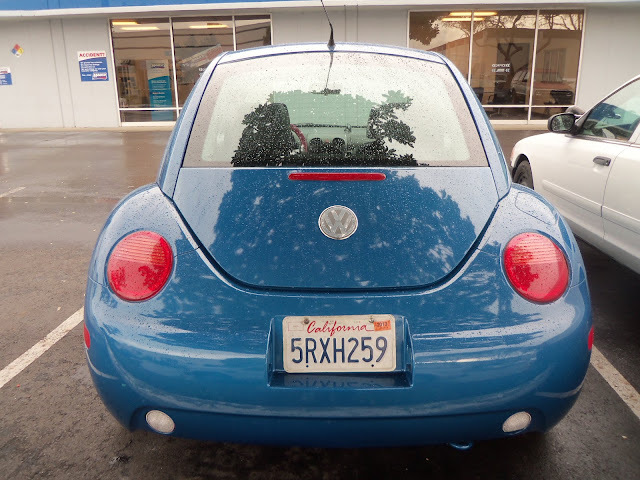 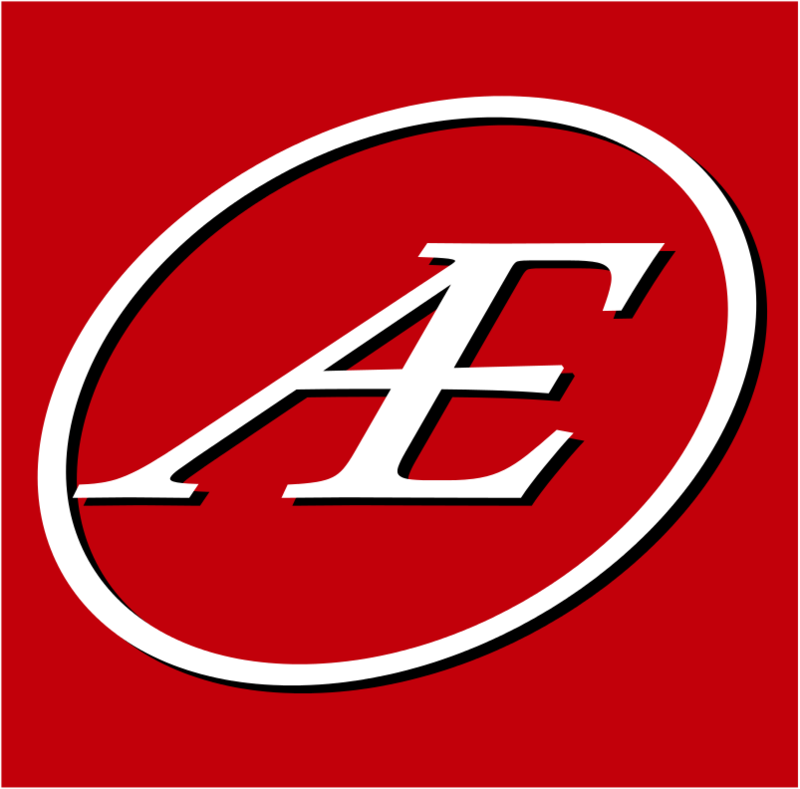 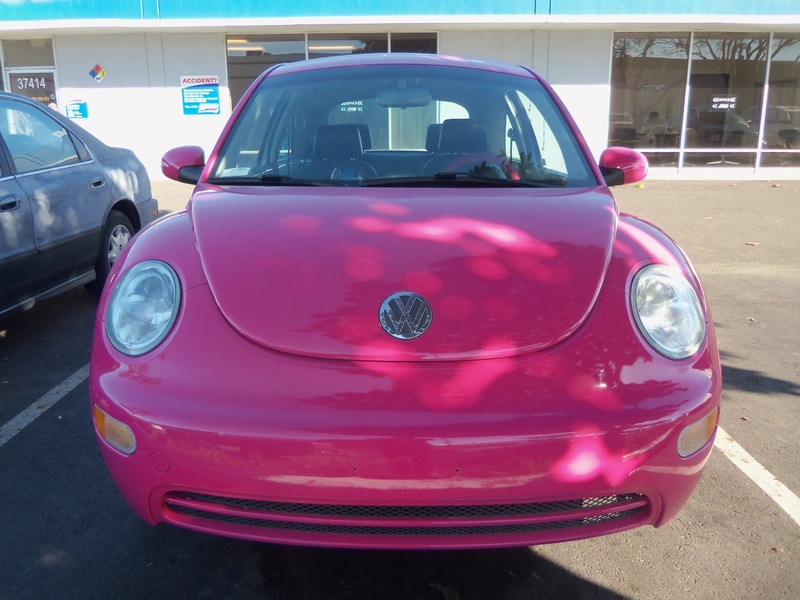 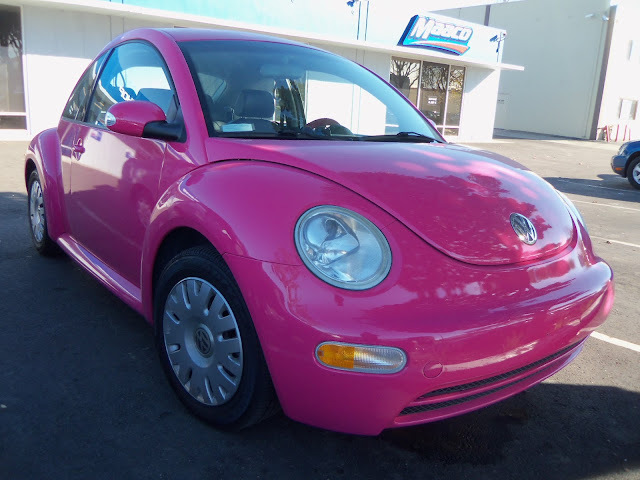 Auto Body-Collision Repair-Car Paint in Fremont-Hayward-Union City-San Francisco Bay: 2005 Volkswagen Beetle Color Change! 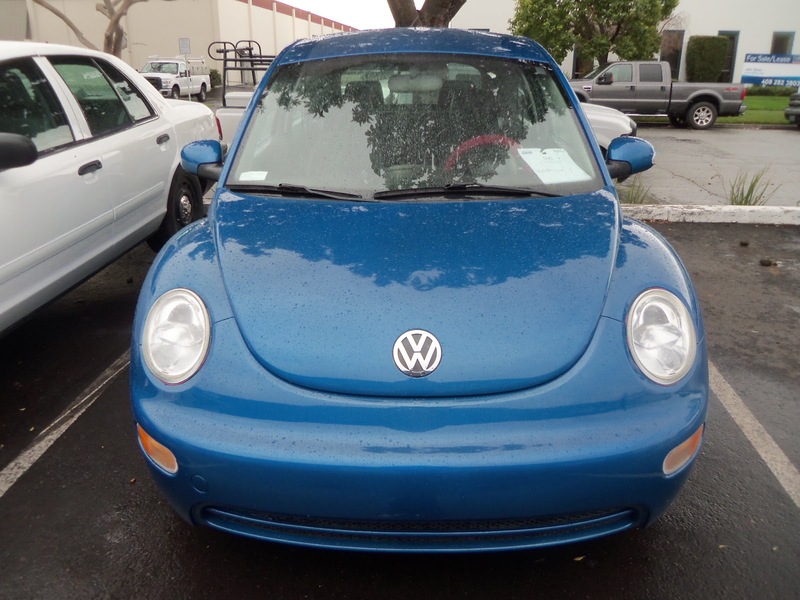 Almost Everything's Car of the Day is a 2005 Volkswagen New Beetle. This car is a returning satisfied customer. 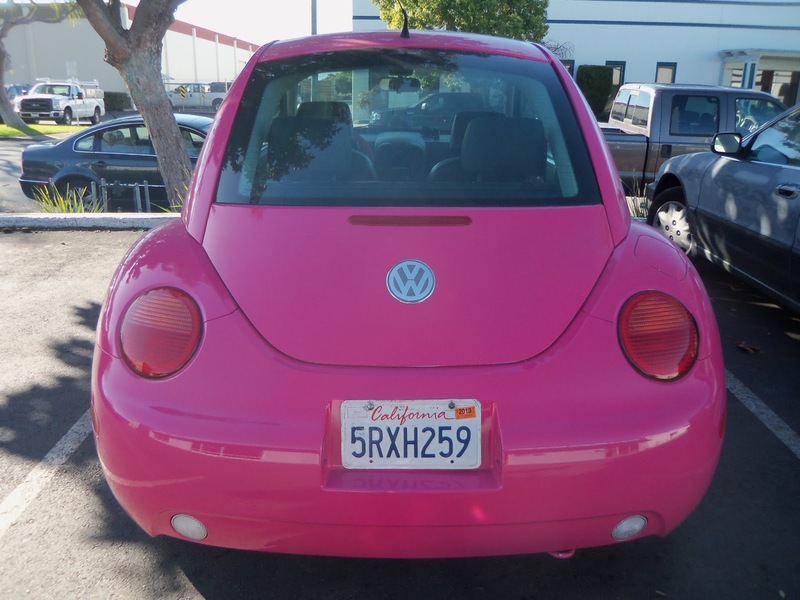 It was originally a silver car and a few years back the owner decided to change the color to hot pink! 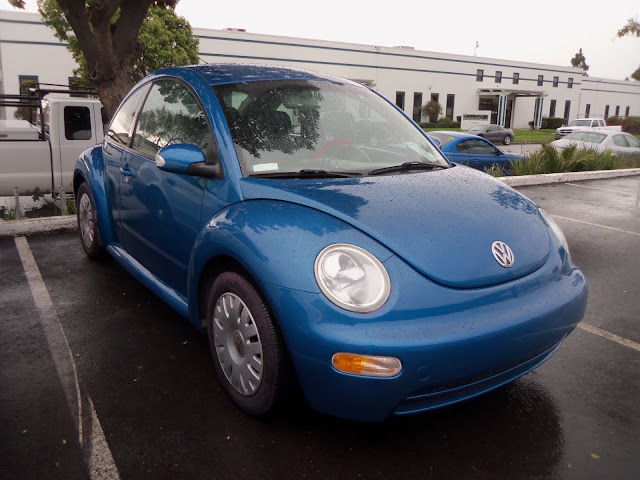 This year the owner decided it was time for a more subtle color and opted to change the color again to a metallic blue!